﻿ Mohican State Park - Ohio. Find It Here. 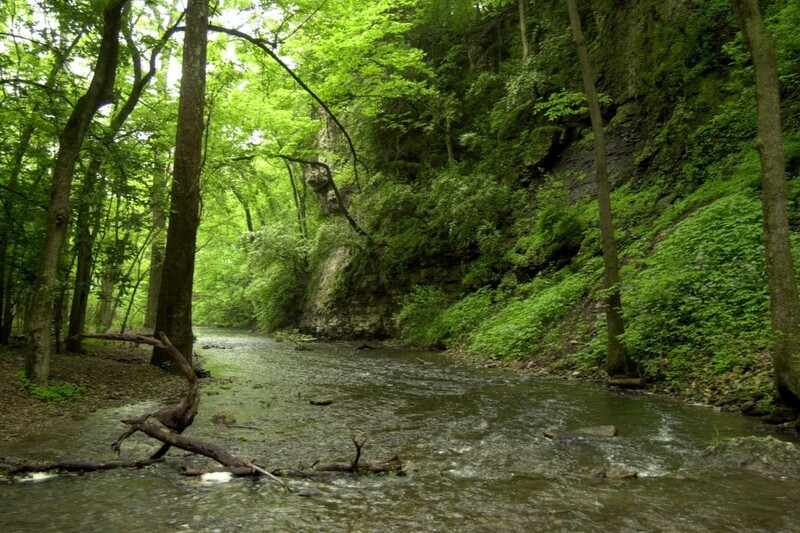 Located in northeastern Ohio, the 1,110-acre Mohican State Park and the adjacent 4,525-acre state forest offer outstanding opportunities for visitors to explore one of Ohios most stunning natural regions. Visitors can truly experience the wilderness, venturing through the hemlock forest to take in the striking views offered by the Clear Fork Gorge and fish-laden Clear Fork River. Hikers and mountain bikers can enjoy a challenge on the acclaimed 25-mile trail and relax in the evening at the luxurious Mohican State Park lodge or cabins along the meandering river.